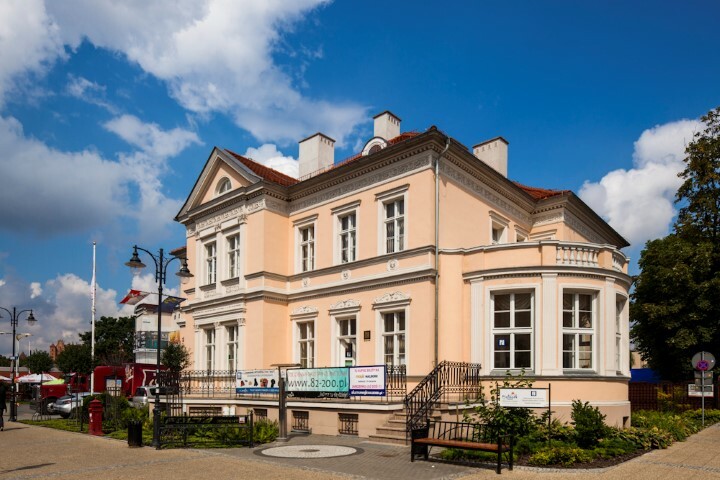 The villa at 54 Kościuszki Street was once owned by the Flatauer merchant family. It was erected around 1870. The body of the building is made up of diverse, asymmetric components with a classicistic architectural detail. Spacious interiors on the ground floor are furnished with high-quality decorative moulding with geometric and floral motifs.